What would the Romans make of Brexit? How would they rate modern politics today? It’s no secret that many of our political systems date back to ancient civilisations. 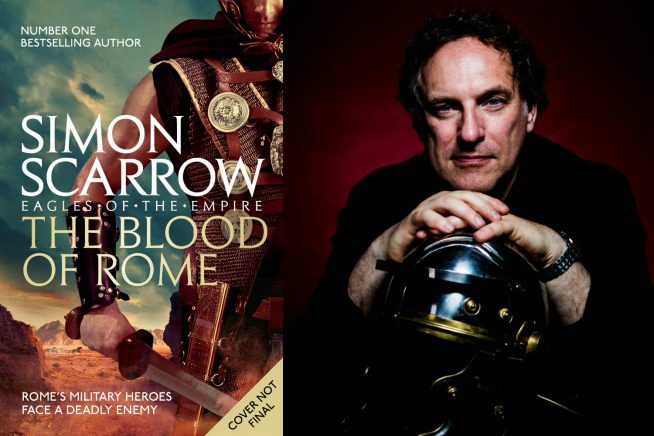 Simon Scarrow highlights the parallels and divisions that make ancient politics so pertinent today, talking about The Blood of Rome, his latest novel in the acclaimed Cato and Macro series.